Canaccord Genuity, a Toronto-based wealth management multinational asked Fradkin & McAlpin to join its existing full floor to the 12,000 sf floor above in order to accommodate a new 60-desk trading space and a state-of-the-art IT operation as the firm’s data nexus for the United States. 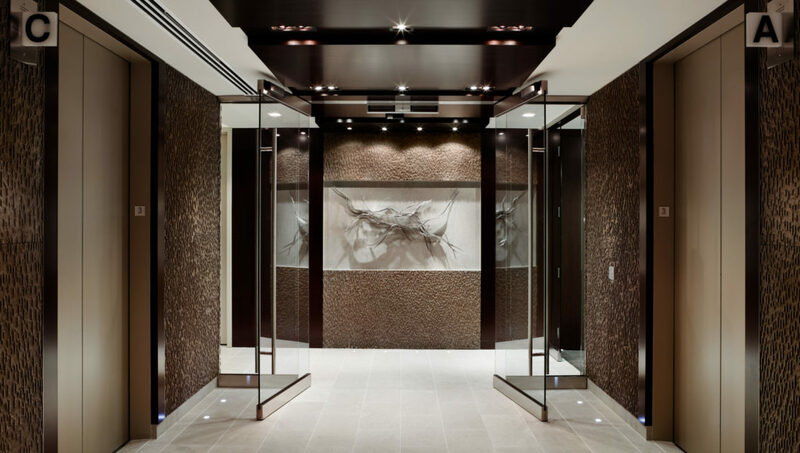 The renovation of the new level, which more than doubled the number of trading desks and added new conference rooms as well as private offices, worked within the firm’s elegant, established design vocabulary. 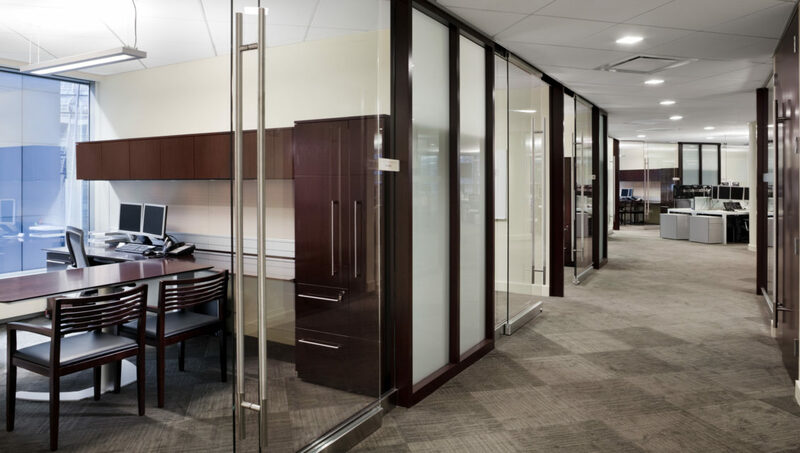 Since the completion of this project, Canaccord Genuity has relied on FMA for two subsequent office locations.